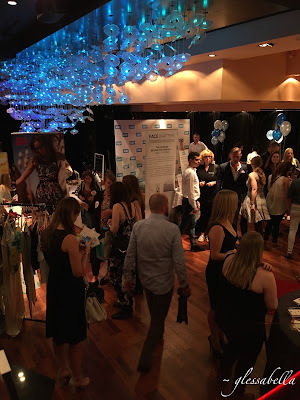 As a fairly new blogger, the thought of going to a bloggers event made me slightly nervous. 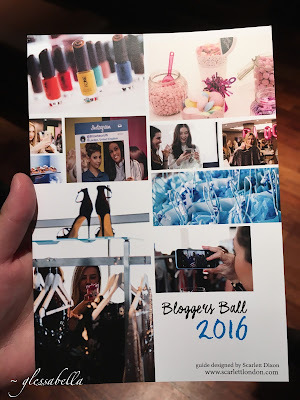 Being in a room filled with established and highly experienced bloggers was a daunting thought! 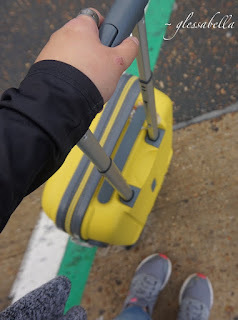 Here I am, blogging noob, about to go to my very first bloggers event with still many things to learn about the world of blogging! I'm so glad my nerves didn't stop me because Bloggers Ball was a blast! 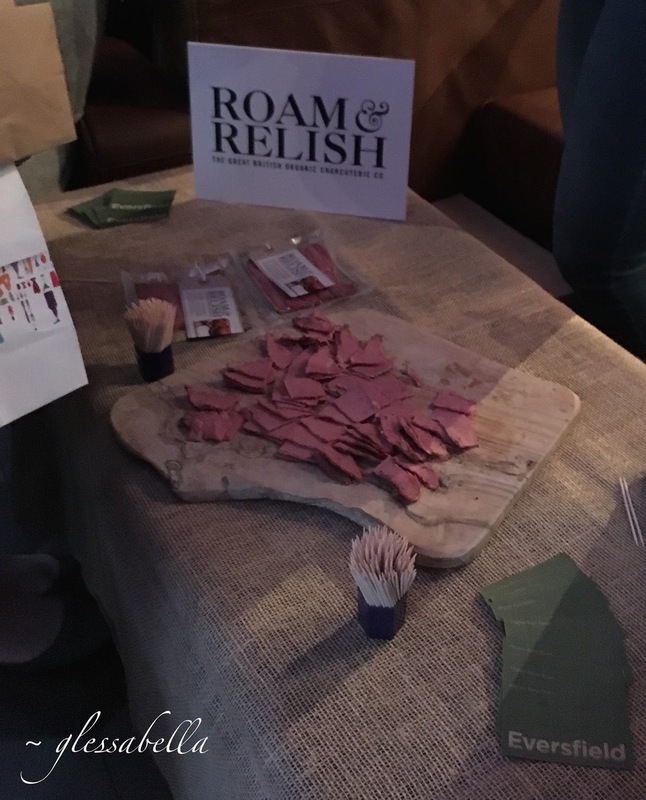 Not sure what to expect, I entered the venue space and found myself surrounded by stalls of different sorts of products, from beauty products, to jewellery, and even some pastrami from Roam and Relish! This was probably my favourite sample from the event... free pastrami?! Yes please! 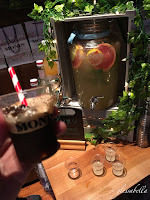 Naturally, I took note of the food and drinks companies that were dotted around the venue. 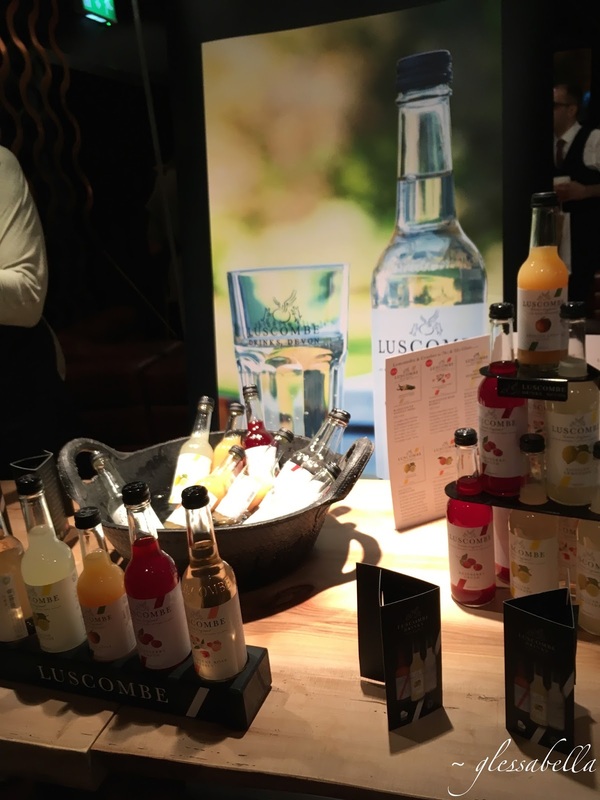 I loved the different flavours of drinks from Luscombe, the Sicilian lemonade being my favourite! Roam and Relish's pastrami was simply delicious: peppery, moist, and temptingly pink! 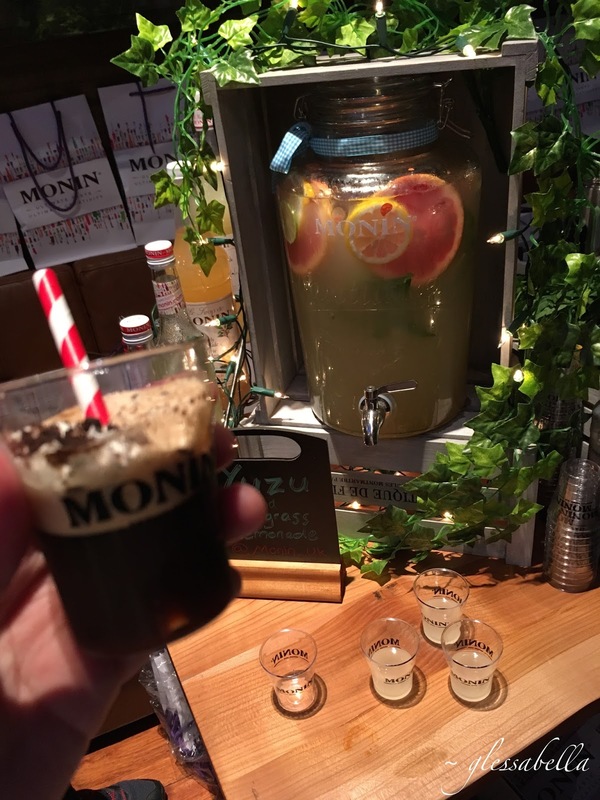 Monin's drinks were also there and, having come across their drinks before, I expected no less than what I got. Gotta love that chocolate espresso shot. 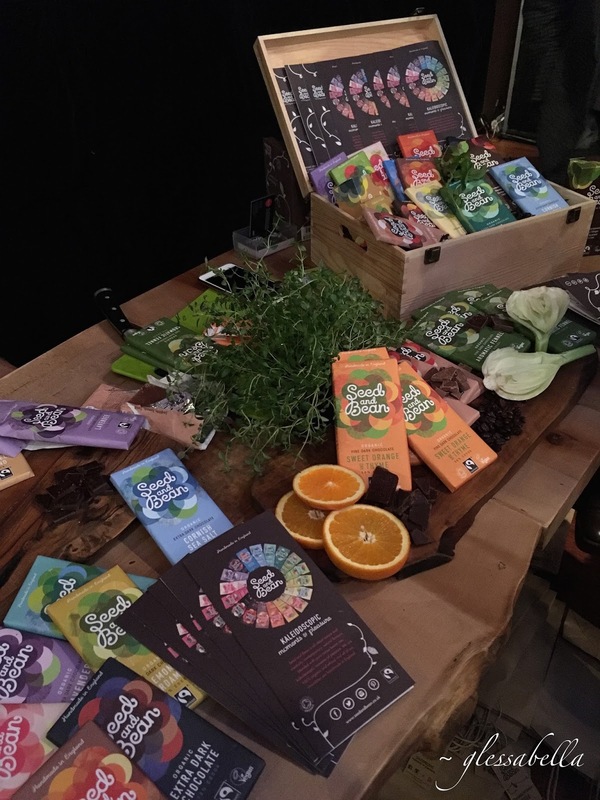 Seed and Bean had some delicious looking organic chocolate; I walked away with a whole bar of the Organic Fennel Dark Chocolate. 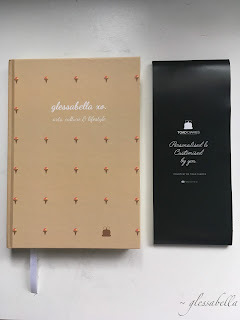 It was such an unusual chocolate flavour but it worked so well - a beautiful combination of earthy goodness with the pleasing, sweet bitterness of dark cocoa. Although I hoped there were more of these edible products, there was no shortage of beauty stalls - make-up, face and body creams, hair products, bags... so many in every corner! My favourites had to be Bravura and Exuviance. Bravura's 2% Salicylic Acid peel was something I got very excited about because it aims to treat blackheads and enlarged pores, a problem I've always needed solving! Although I haven't tried the product yet, I have positive vibes about it and may just do a review on it later on. 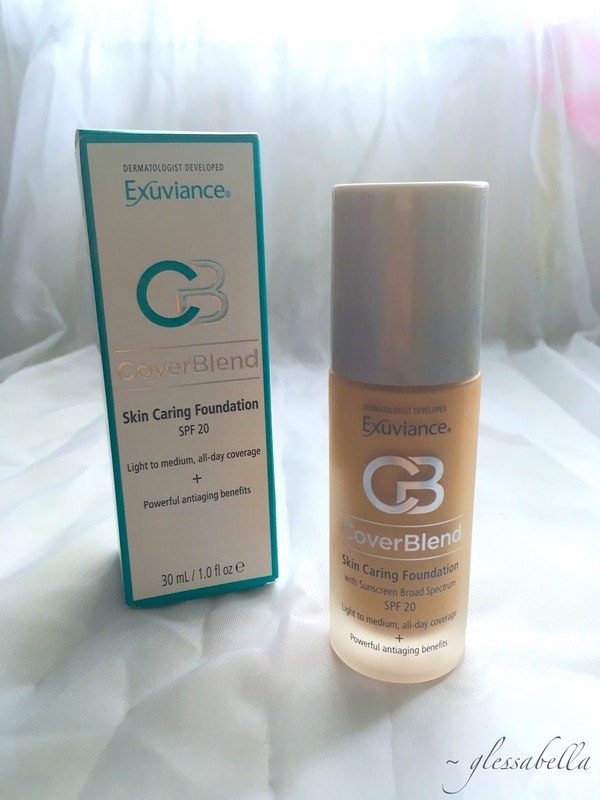 Exuviance caught my attention with its dermatologically developed skin products. Bloggers who attended the ball were lucky enough to go away with a bottle of their CoverBlend foundation, and I can confidently say this is the best foundation I've used! The texture is smooth and light, and it stays on the skin without your face feeling heavy and mucky. Even after removing the foundation, your skin feels softer and retains a subtle glow. 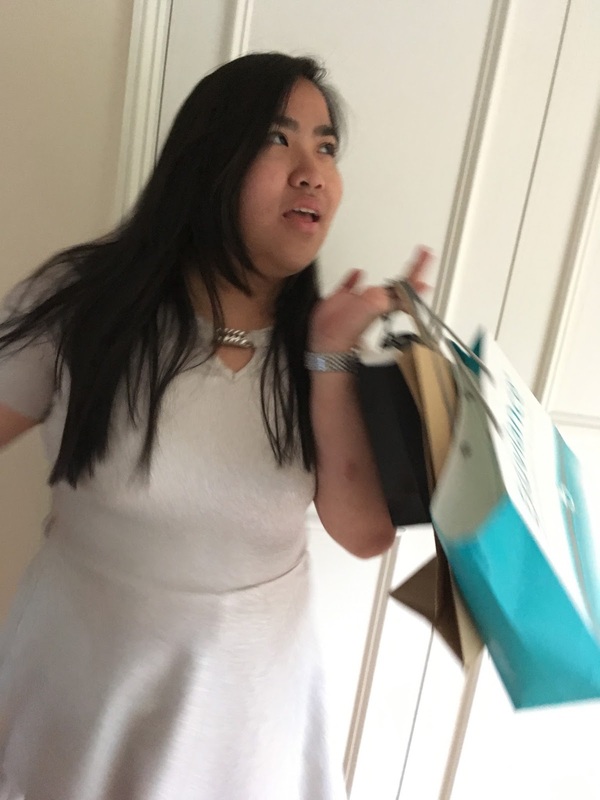 Talking to experts about beauty made me realise how much more attention I need to pay to my appearance, my skin especially. 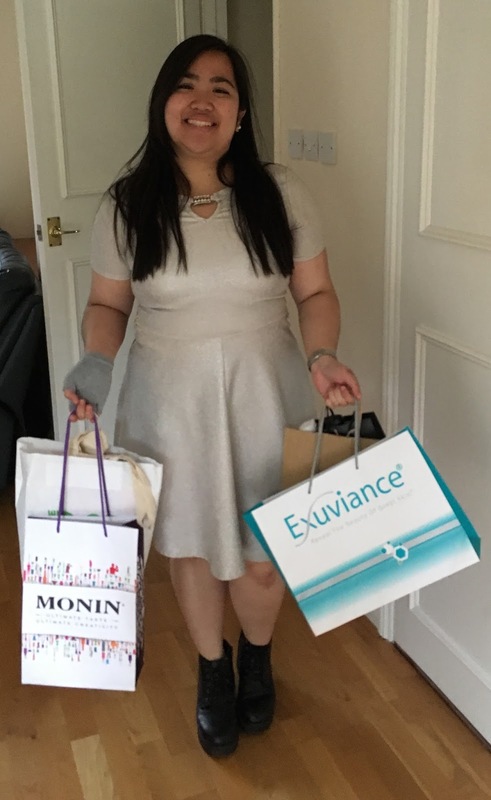 In recent years, I started to develop eczema on my skin and am continuing to look into beauty products that will suit my skin type. Thanks to Bloggers Ball I've broadened my search! Thank you to all of the companies that were so generous and informative at the event. 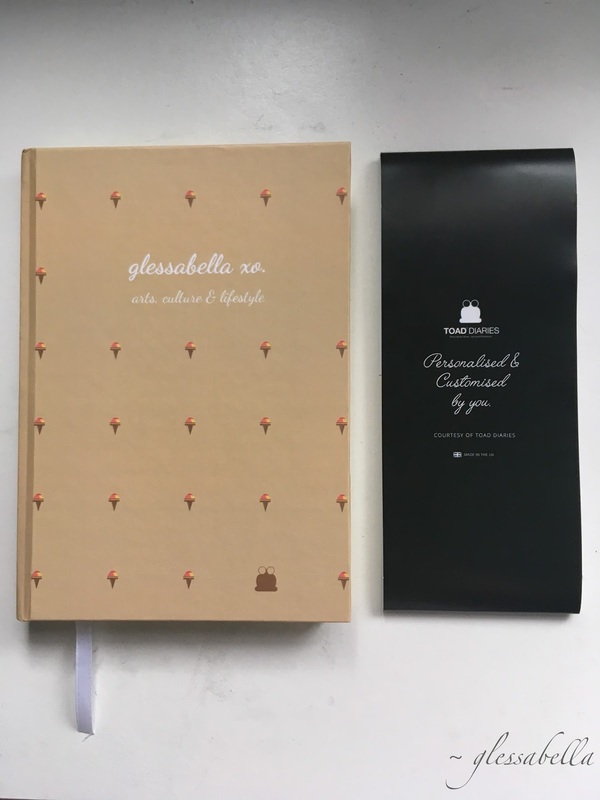 A special thanks to Toad Diaries for the brilliant personalised diary they made for me! 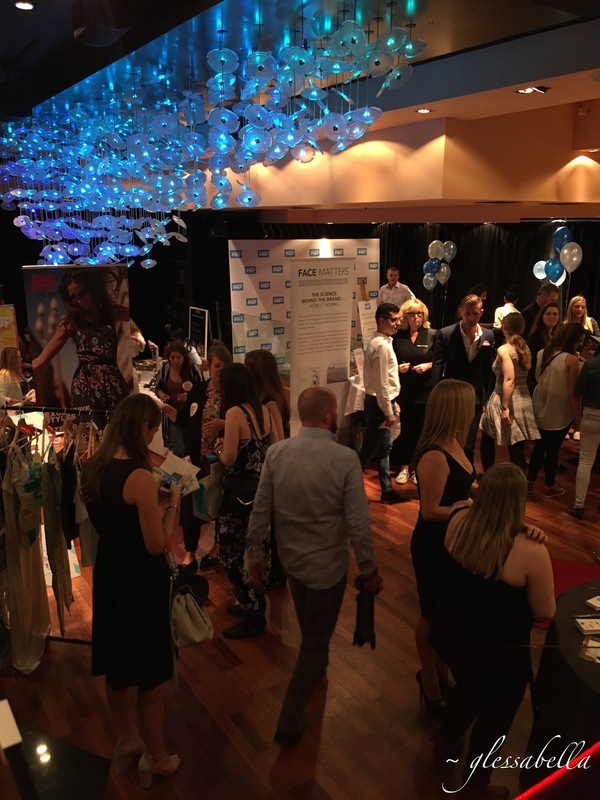 The overall atmosphere at Bloggers Ball was welcoming; the people are friendly, the products are interesting, and everyone looked FABULOUS! The few canapés I got to eat were satisfying too, though next time I'll definitely go looking for these since I didn't get to try much. If there's one thing I've learnt from going to Bloggers Ball, it's this: go to as much bloggers events as you can! 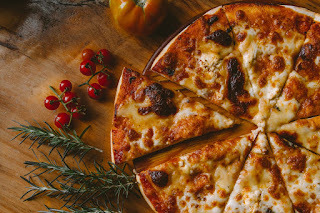 It doesn't matter if you're new to blogging or not; if you're ready to meet other bloggers, do some networking, and feel comfortable with how your blog has turned out so far then go for it! You've got nothing to lose! A massive thank you to Scarlett London for organising such a great event!